The best dishes don’t have to be complicated or involve tons of complicated ingredients, and for Pete’s sake, they don’t need to be made in a store. 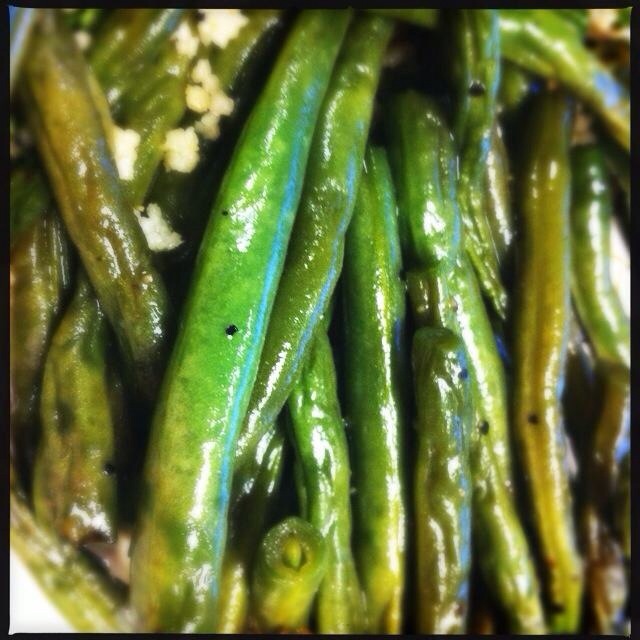 Here are a few of my favorite simple side dishes, that require very little time and only a few ingredients each. And like nearly everything I cook, they are highly adaptable to whatever is in your kitchen. This is a great way to use up those leafy greens you got in your CSA box, or picked up at the market even though you weren’t sure what to do with them. You can use any type of chard, kale, spinach, or other hearty, leafy green vegetable. All of those green vitamins will help you not feel so bad about the three kinds of cheese and cream inside. Preheat your oven to 400. 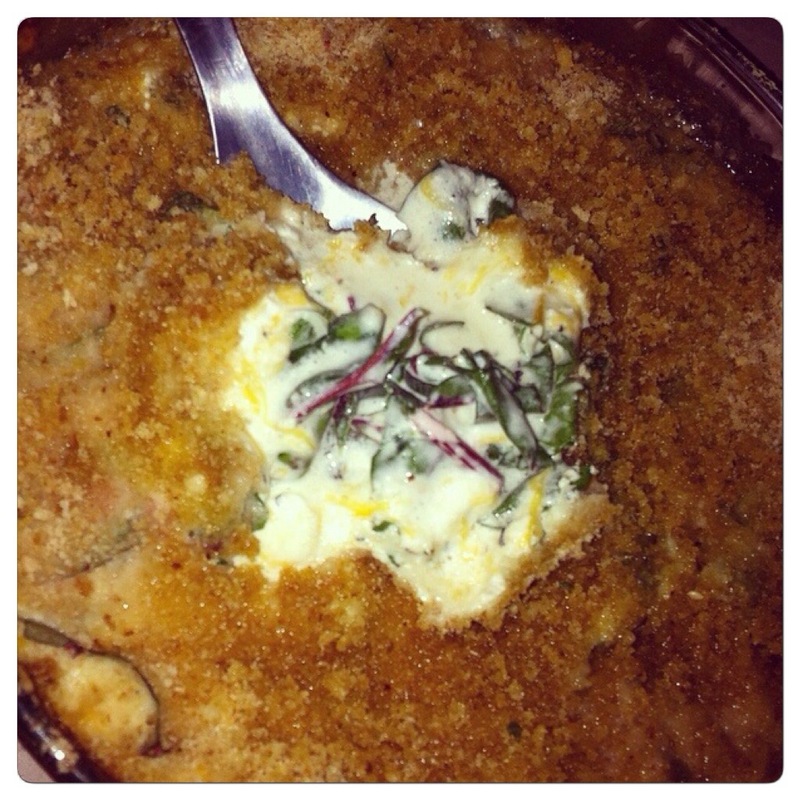 Mix together all of the vegetables, cream, cheese, and salt and pepper, and place in an oven-safe glass dish. Mix the panko and breadcrumbs together and sprinkle over the top, and place thin pats of butter over the crumbs. Bake at 400 degrees for about 15 minutes, or until the crumbs are browned and the mixture is slightly bubbly. This is another one that is *mostly* healthy but can be a little high in sodium if you’re not careful. Fish sauce is an incredible ingredient, because it packs a metric ton of flavor into a few little dashes of liquid. However, it also contains about 70-80% of your daily recommended intake of sodium, so when you add the butter, or the pepper at the end, be sure to NOT add any more salt. It would put the sodium level straight over the top. 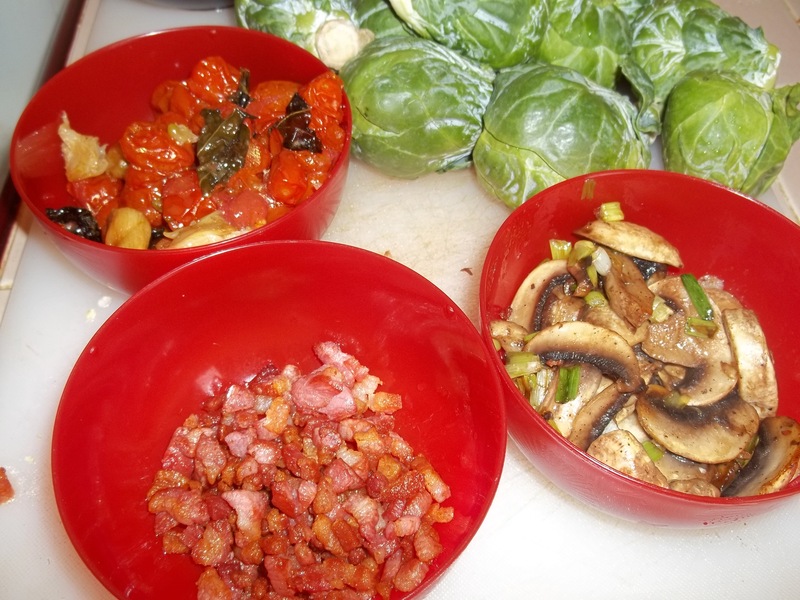 And, as with most of my favorite recipes, you can adapt it to whatever fresh produce you have on hand. 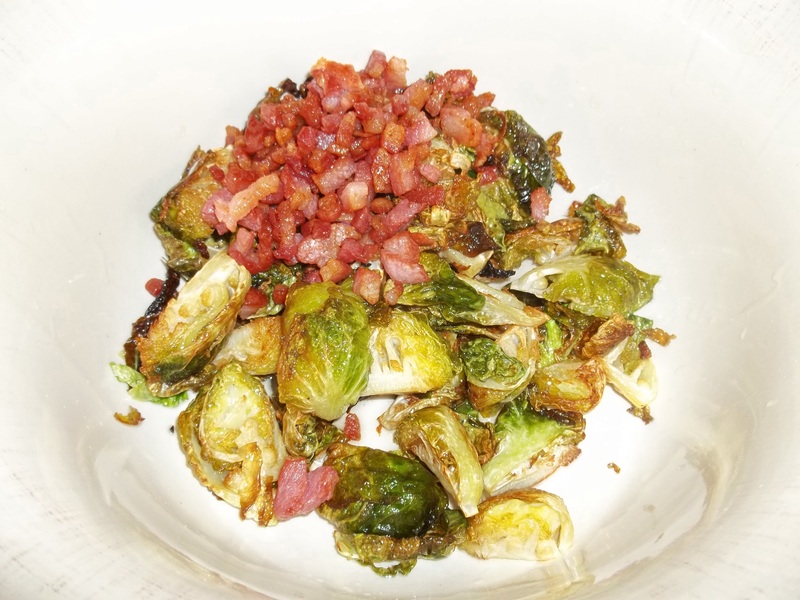 Personally, I love this recipe best with fresh, crunchy green beans or snap peas, but you can also make it with Brussels sprouts, broccoli or baby broccoli, or even okra. 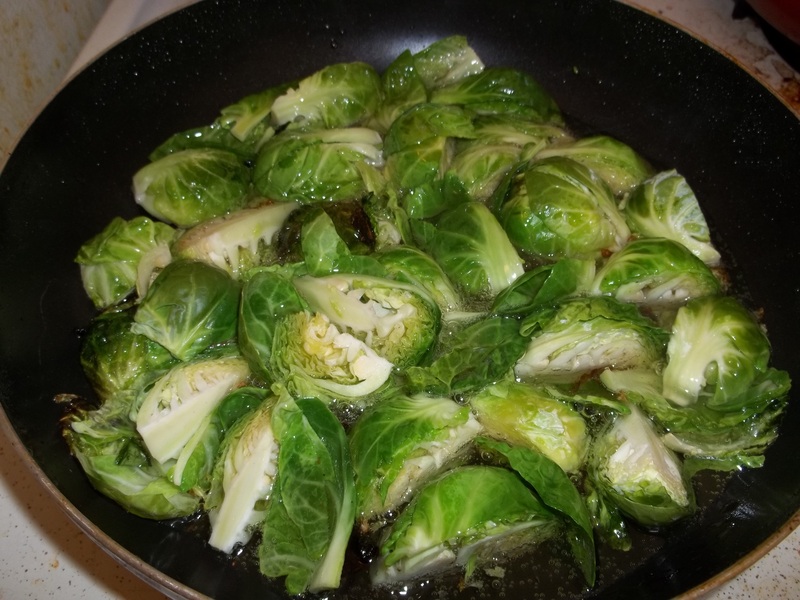 Trim your veggies and start to melt the butter in a heavy pan. When the vegetables are cooked slightly (about 5 minutes), add the fish sauce and pepper. Serve immediately. Two words: People Pleaser. If you’ve been invited to a nice party, a potluck, or even just over to a friend’s house to watch a football game, you should bring these. They take very little time to make, and they will disappear even faster. 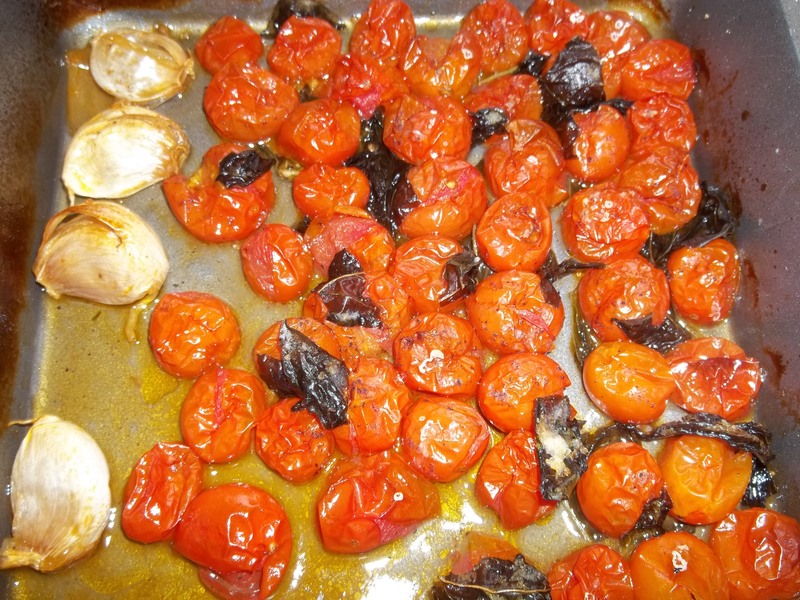 Remove the stems from the mushrooms and place, face-up, on a baking sheet lined with parchment paper. Preheat your oven to 350 degrees. 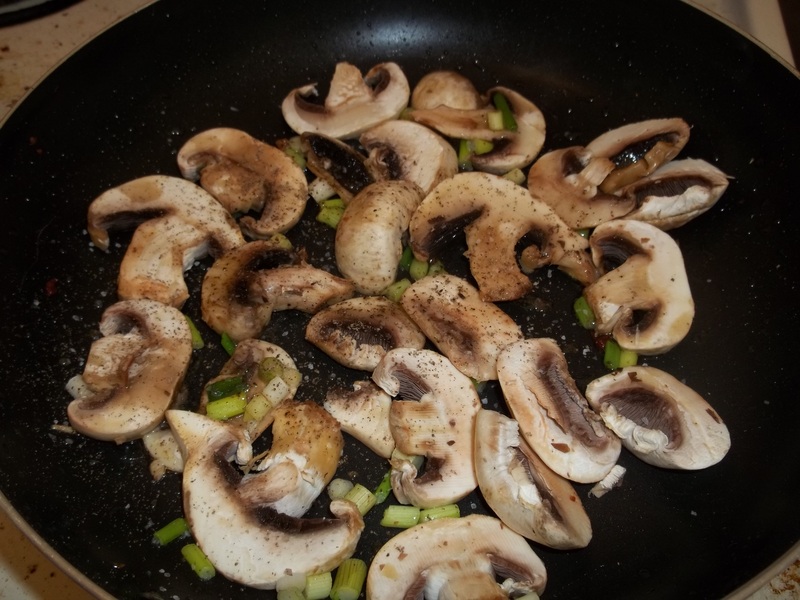 Sprinkle grated cheese and crumbs over each mushroom, and drizzle extra virgin olive oil over the whole pan. 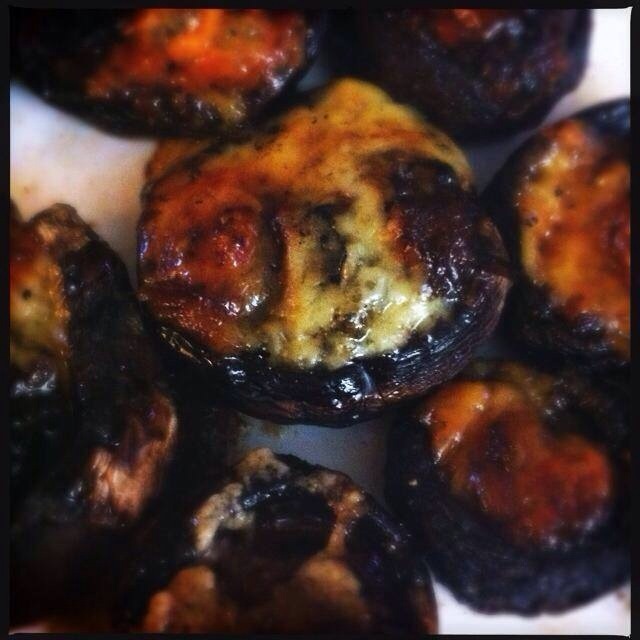 Bake for about 25 minutes, or until the cheese is melty, the crumbs are crunchy, and the mushrooms are tender. Serve and eat immediately. I really love traditional orzo, made with barley. If you can find that, use it. But if not, any type of orzo (with wheat or other flour) will do just fine. 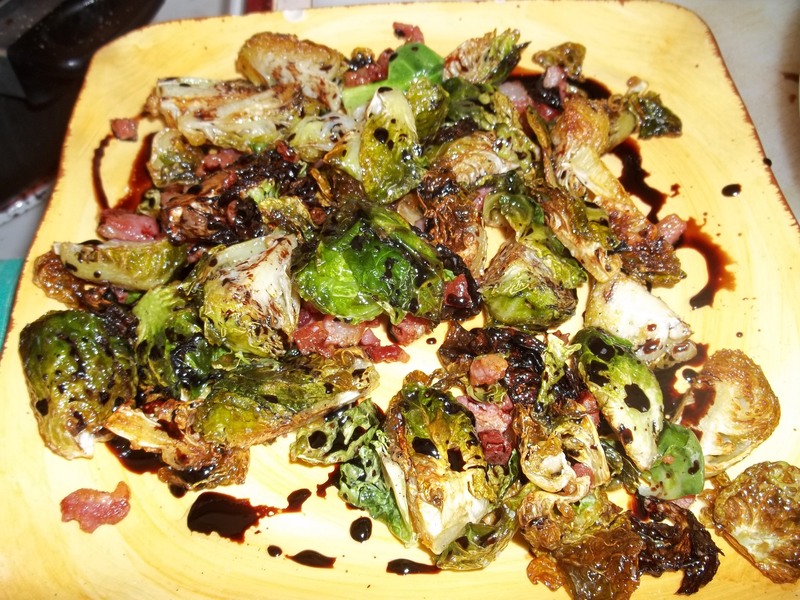 This recipe also needs a spicy cold cut of meat — I used my own homemade pastrami, but feel free to use storebought pastrami (if you must) or any cured, salted meat product, like a cold salami. Like any other “kitchen sink” recipe, this is with everything but the kitchen sink … I pretty much always have a squash or a carrot or a piece of some sort of vegetable in my fridge. Feel free to substitute what you have on hand. 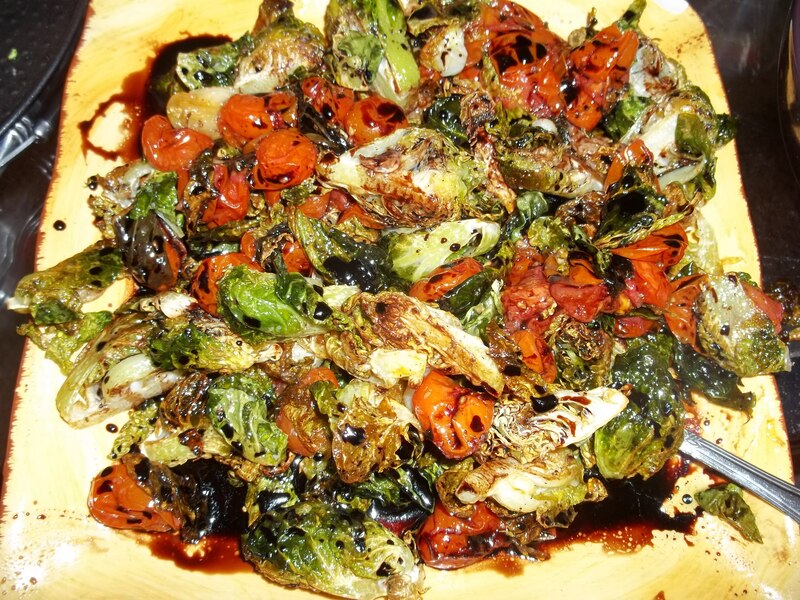 Whisk together the mustard, vinegar, olive oil, salt and pepper, and marjoram in a small bowl and set aside. Chop the squash, carrots, and meat. 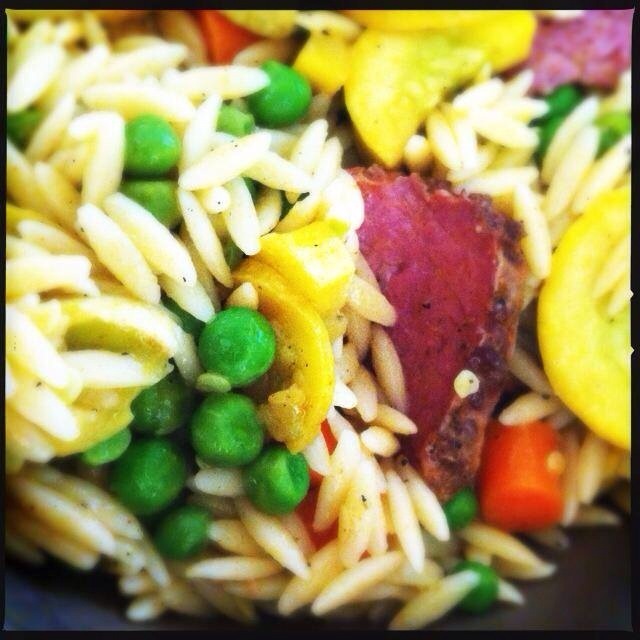 Gently toss the cooked and cooled orzo with the vegetables and meat, and coat the entire mixture with the dressing. Pour slowly so you don’t drench the salad. Chill for an hour and serve cold. No explanation is needed. 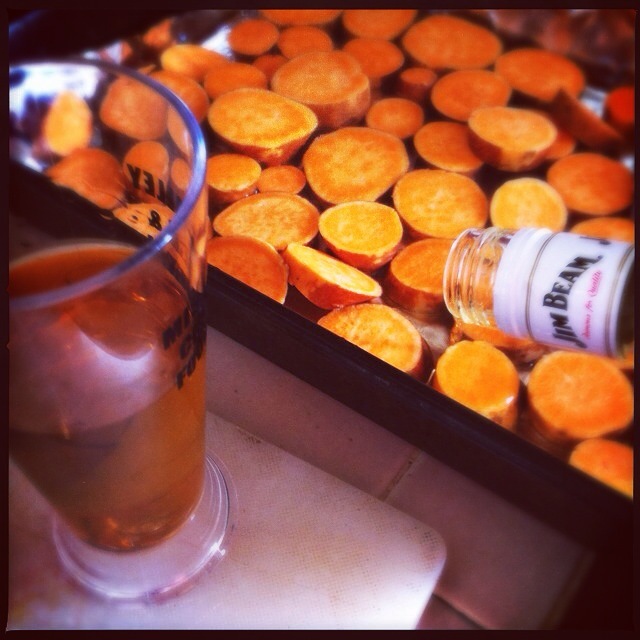 Instead of just roasting your sliced potatoes, sweet potatoes, or yams, give them a shot or two of your favorite dark liquor. Bourbon is recommended, but another type of whiskey, Scotch, brandy or rum will do just fine. If you REALLY want to kick it up a notch, sprinkle a bit of sriracha over those boys, too. October is a great time to be unprocessed. Most stores still carry the last of the summer produce, and the pumpkins, squashes and gourds of all types are plentiful. This challenge is a great opportunity to try new recipes and new ingredients, especially when you can substitute new, healthy ingredients for processed ones. 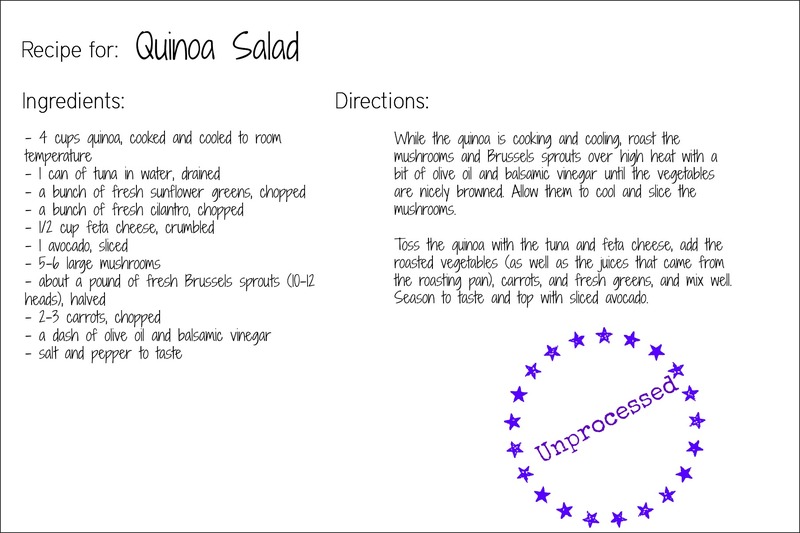 One of those ingredients for me is quinoa … I really enjoy it and want to find more ways to use it. 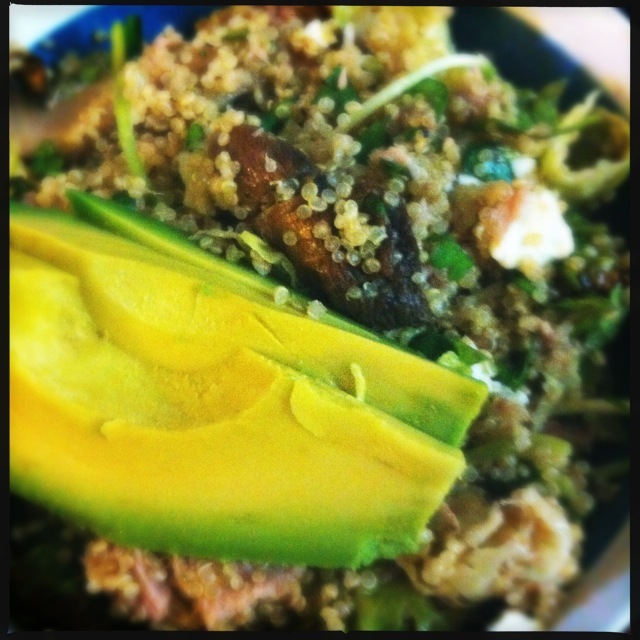 For the second week of the challenge, I combined several different quinoa salad recipes, plus improvised with what was fresh in this week’s CSA box. 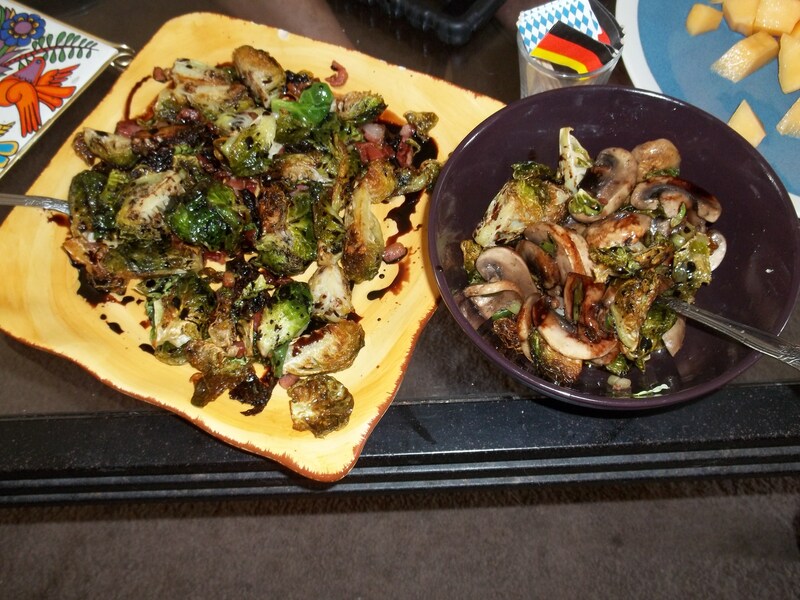 While the quinoa is cooking and cooling, roast the mushrooms and Brussels sprouts over high heat with a bit of olive oil and balsamic vinegar until the vegetables are nicely browned. Allow them to cool and slice the mushrooms. Toss the quinoa with the tuna and feta cheese, add the roasted vegetables (as well as the juices that came from the roasting pan), carrots, and fresh greens, and mix well. Season to taste and top with sliced avocado.